TS19: The Panniers Have Arrived! 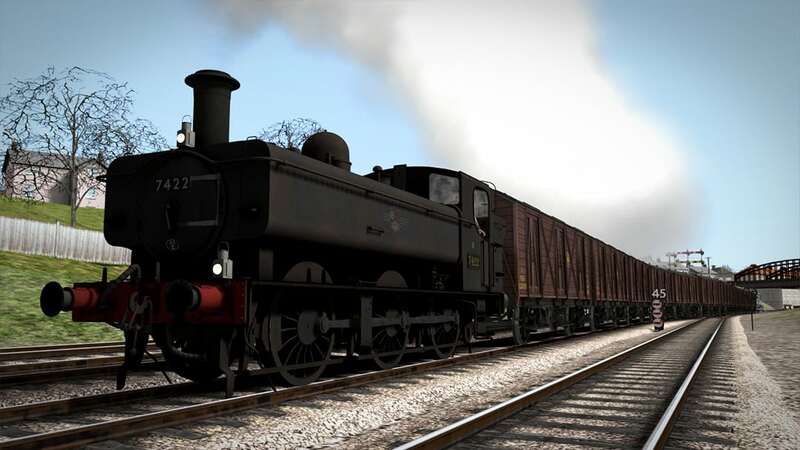 Delve into the Great Western once more with the famed and versatile GWR Pannier Tanks, which are available now for Train Simulator from Victory Works! In order to adapt to the latest in firebox technology, the Great Western Railway had to alter the design of tank locomotives, switching from “saddle” water tanks to “pannier” water tanks to make everything fit. The change was an all-around success, and eventually led to some of the most prolific locomotive types in British railway history. 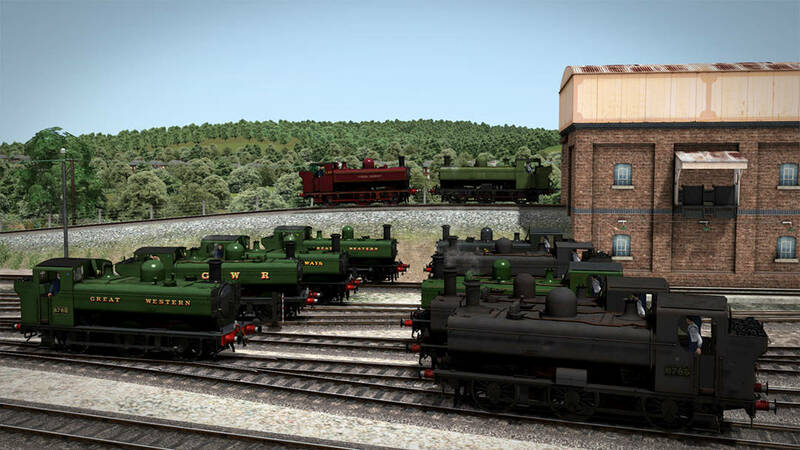 There were several successful iterations of the GWR “Pannier Tanks” – such as the 5400, 6400, 5700 and 7400 classes, all of which are included in the GWR Pannier Tank Pack – the most popular of which was the 5700 fleet, which between itself and all its variants came in at over 850 locomotives strong. 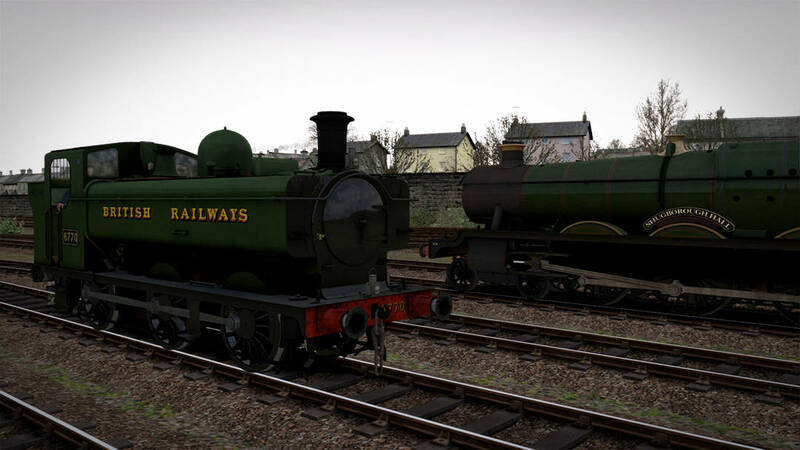 These locomotives were used throughout the GWR network on both passenger and freight duties. Meanwhile, other classes such as 5400 and 6400 were fitted for unusual “auto-train” operation on lighter passenger duties. Despite being no express workers, some GWR Pannier Tank locomotives were able to achieve up to 500,000 miles during their operational lifetime, and multiple examples were some of the last steam locomotives to still be in active service with the National Coal Board, as well as London Transport. 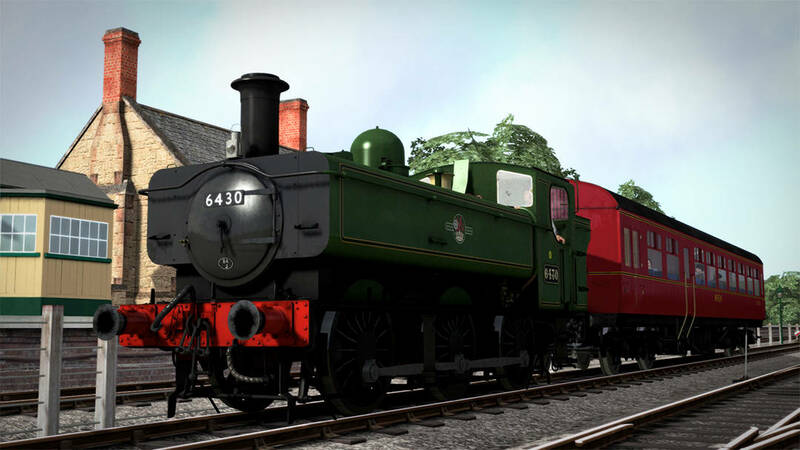 Of the plentiful 5700 Class, 16 were preserved with 6 currently operational, meaning visitors of heritage railways can get a taste of the GWR’s finest shunter. 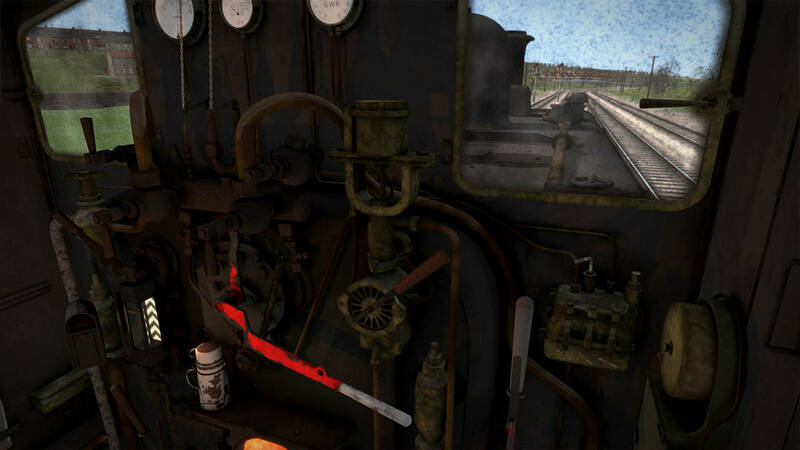 In Train Simulator, you have the ability to experience the GWR Panniers in incredible, authentic and almost never-ending detail. 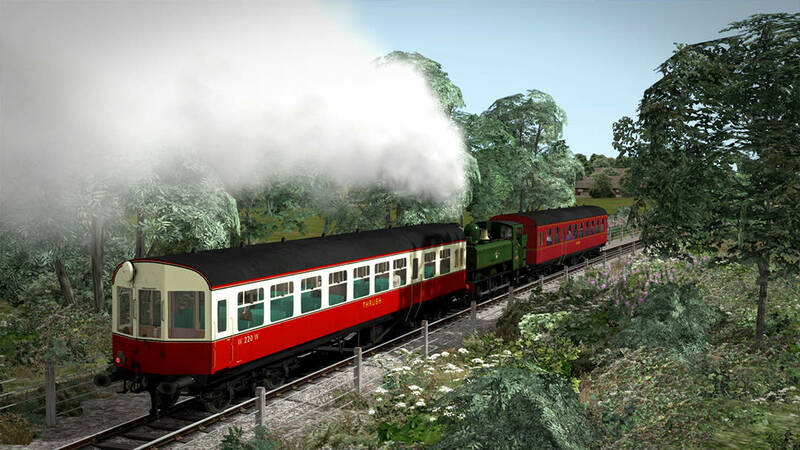 The different configuration and livery options mean you have access to hundreds upon hundreds of individual locomotives, as they were in each era. 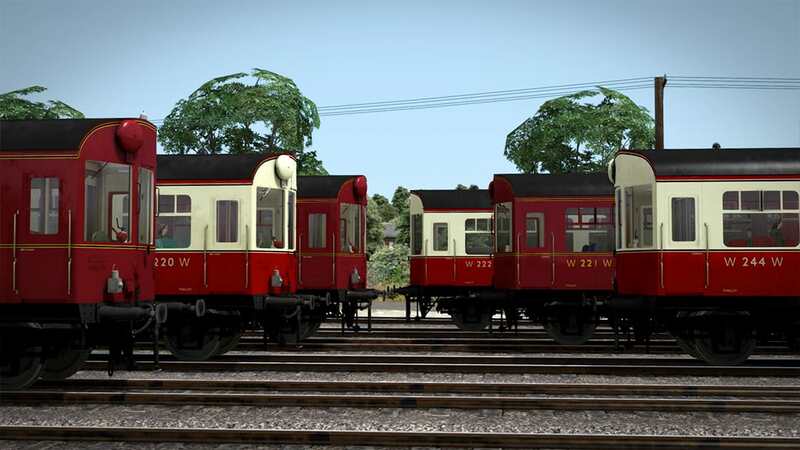 If that wasn’t enough, the Panniers are accompanied by the BR-built Hawksworth A38, A39, A40 and A43 autocoaches for varied steam-era push-pull operations. 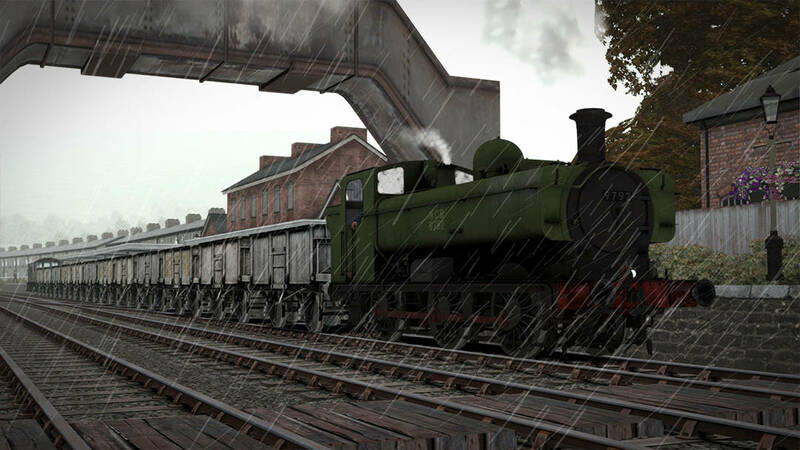 There’s plenty to keep you going with Victory Works’ Pannier Tank Pack, pick it up today!